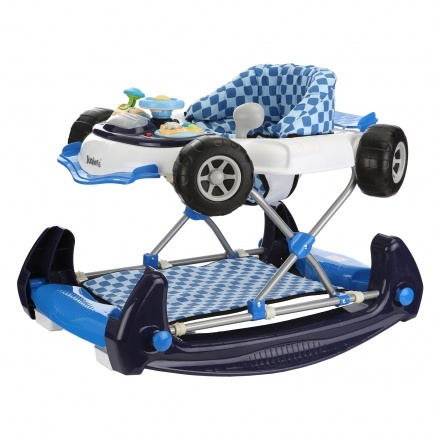 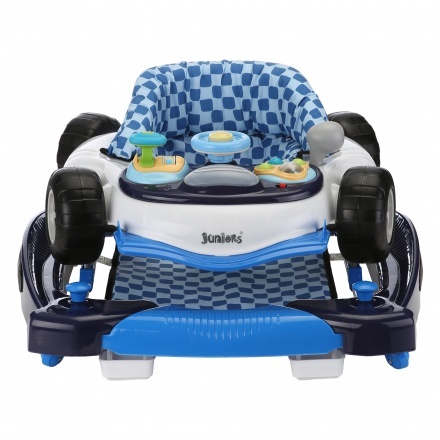 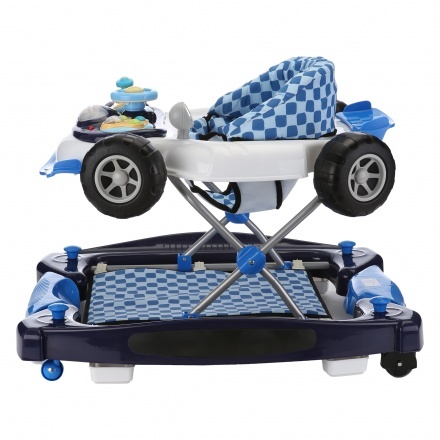 Juniors Lake Rocking Walker | Blue | It includes interactive toys to develop children's early learning skills. Make memories of your kid's first steps with this adorable rocking walker. It has a removable toys tray to convert into a feeding tray, grip strips to reduce movement on uneven surfaces and also single direction wheels to control the movement. 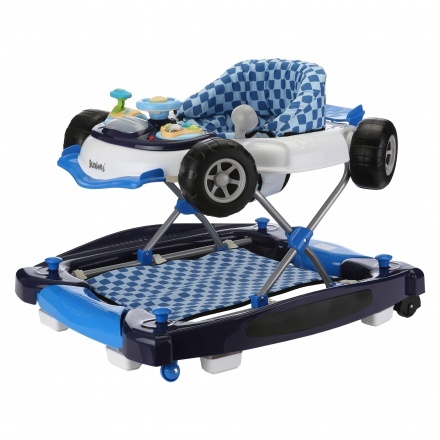 Feature 1 : It includes interactive toys to develop children's early learning skills. 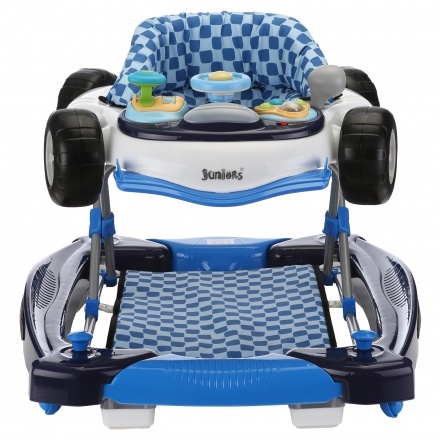 Feature 2 : It has a multi-position height adjustment and supports weight up to 12 kgs.